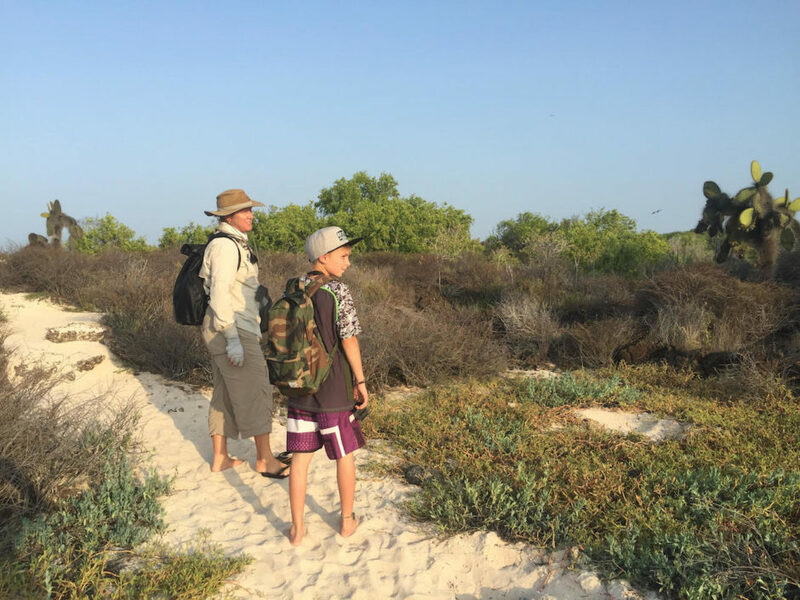 To be honest, Galapagos had never been on my bucket list before, as I quickly judged it as being too touristy, too “my not-very-adventurey parents would love to take a big cruise trip here” kind of place. But one of the great parts of travel is when I get to be proven completely wrong about a place I approached with preconceived notions. 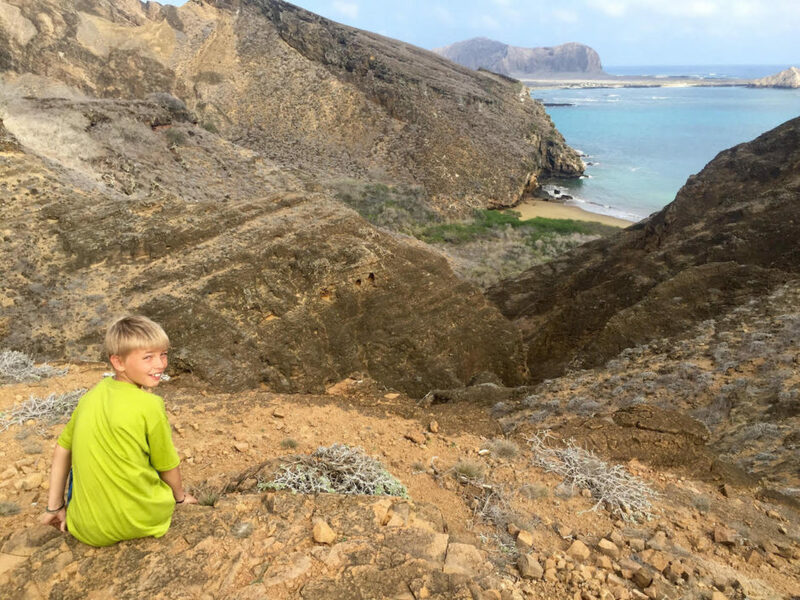 I explored the islands recently with my 12-year-old son Noah and Lindblad Expeditions and fell in love with the area. 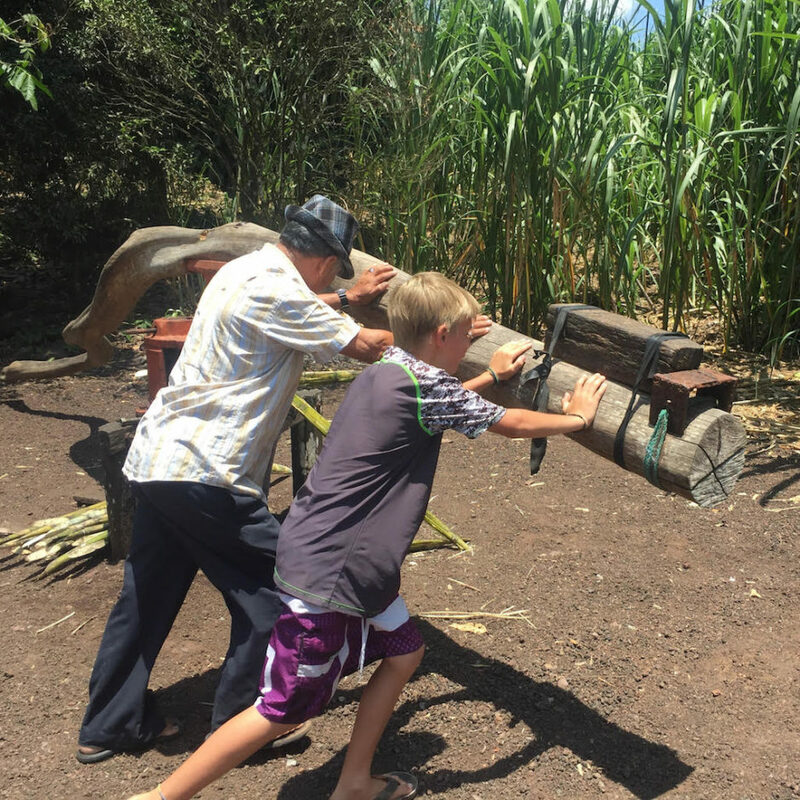 I got to see Noah completely engaged, whether he was swimming with penguins, kayaking alongside hammerhead sharks, learning about volcanoes, getting schooled about Darwin, seeing shipwrecks and whale bones, learning to grow coffee, or making friends with all sorts of exotic animals. 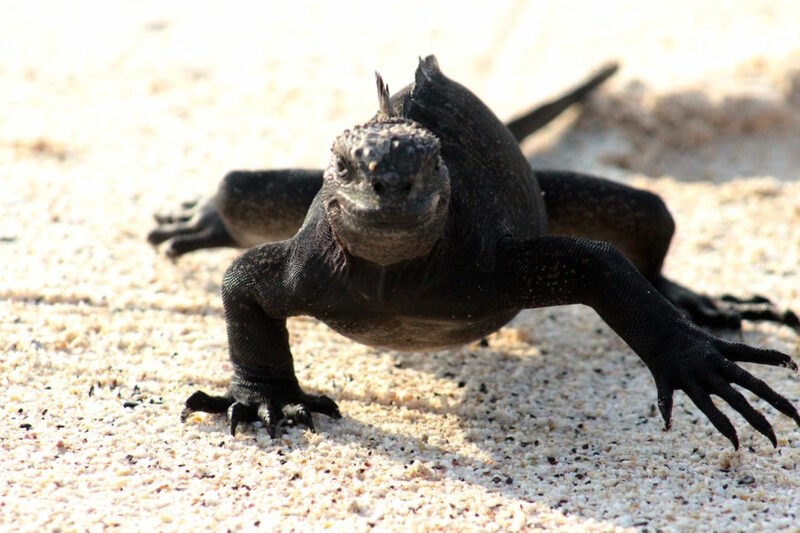 Galapagos is the epitome of real-deal adventure, and I feel grateful for having been proven so wrong. 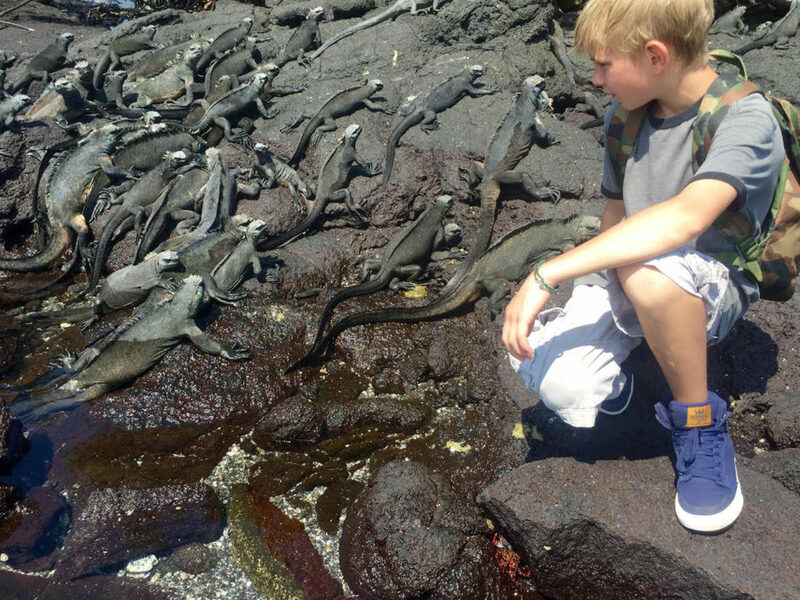 When hiking, we learned quickly that these iguanas have the right of way. We had to move for them, because they were not going anywhere for us. It was beautiful to interact with animals who held no fear of humans. 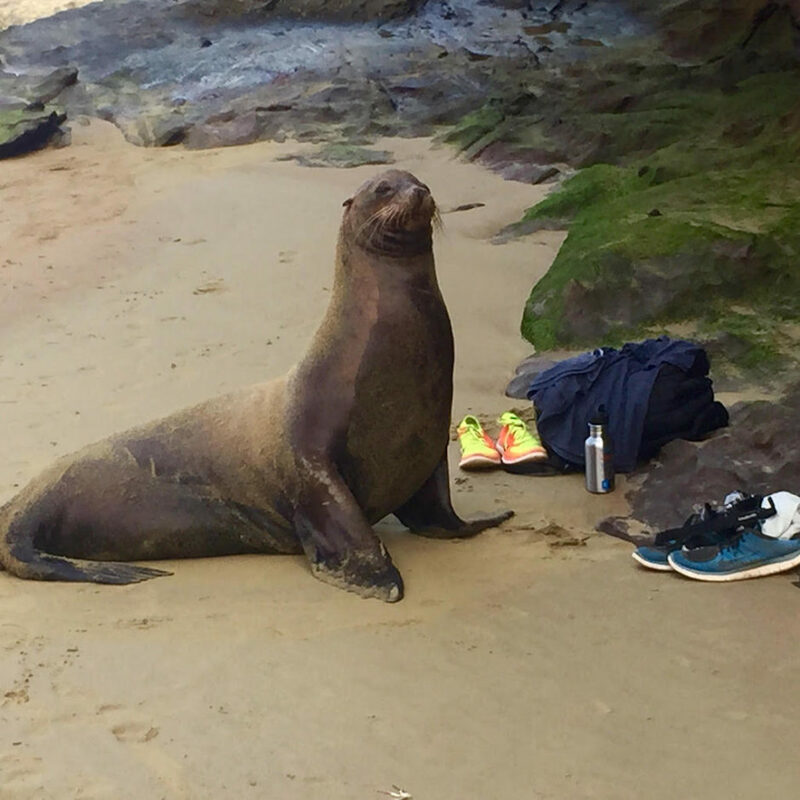 Once we came back from snorkeling to find that this guy was holding down the fort. We both felt like we'd been transported back into Jurassic Park times. 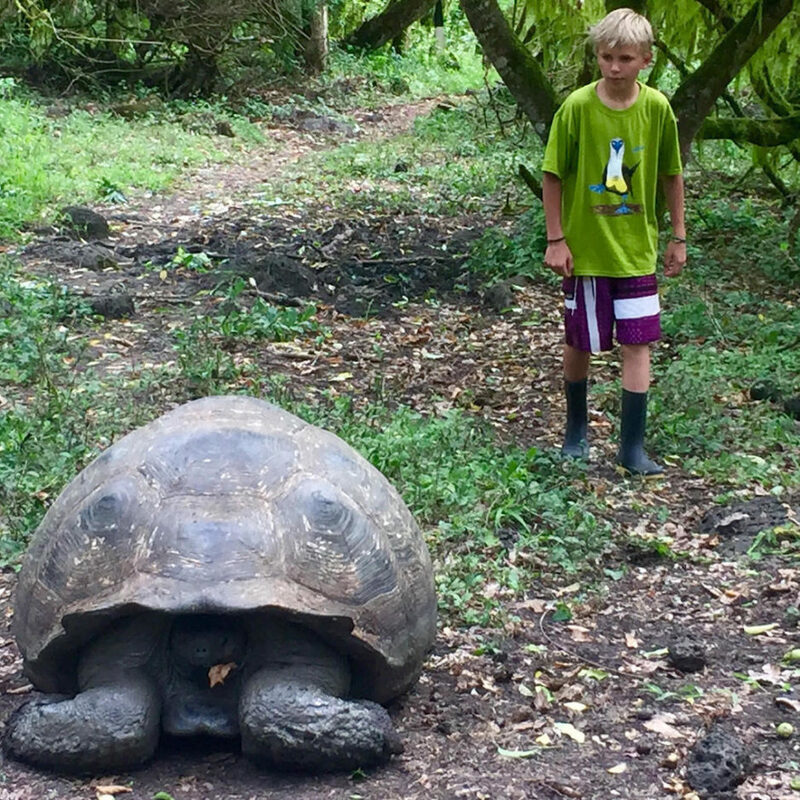 The moment we crossed paths with this tortoise in the forest was downright surreal. This was the remains of a shipwreck from back in Darwin’s time. 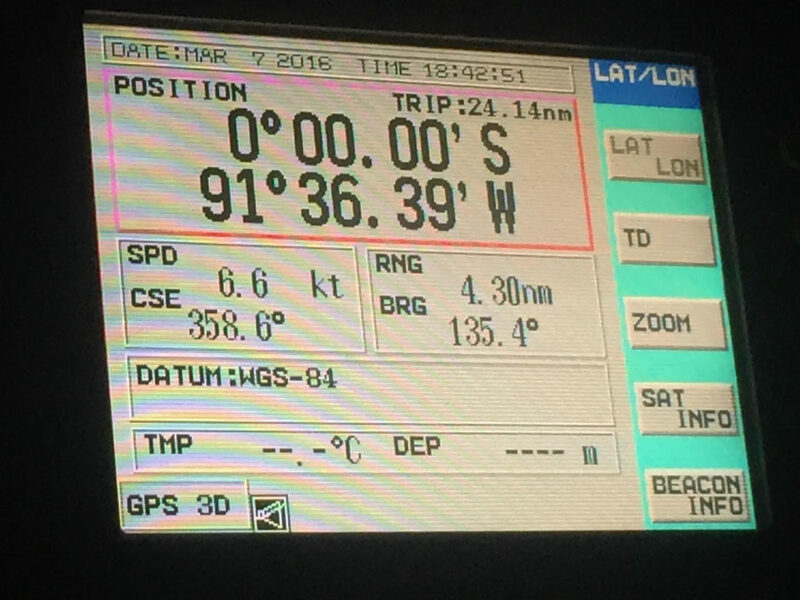 Noah waited alongside the captain of the ship for this moment, when we officially crossed the equator. 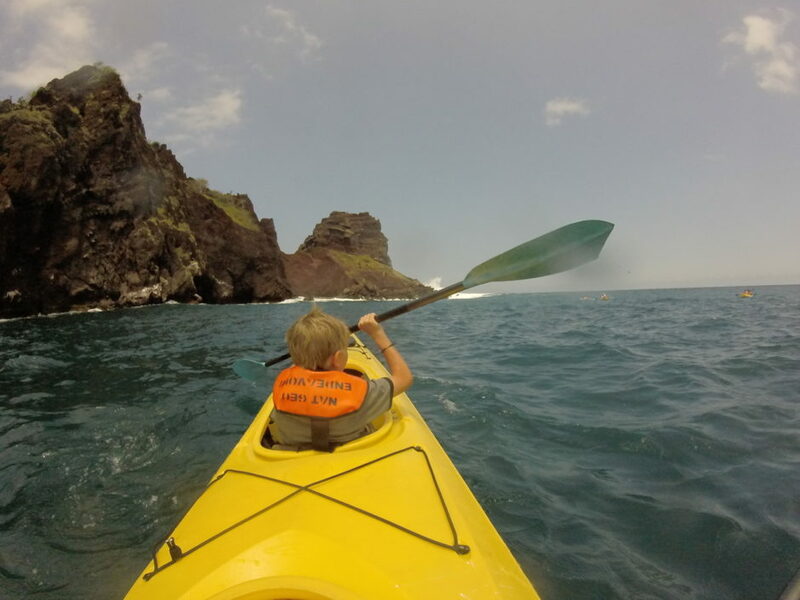 With Lindblad Expeditions, the entire trip was guided by National Geographic scientists. Each one fielded my son’s eight million questions a day with grace, generosity, a sense of humor and intelligent, age-appropriate answers. 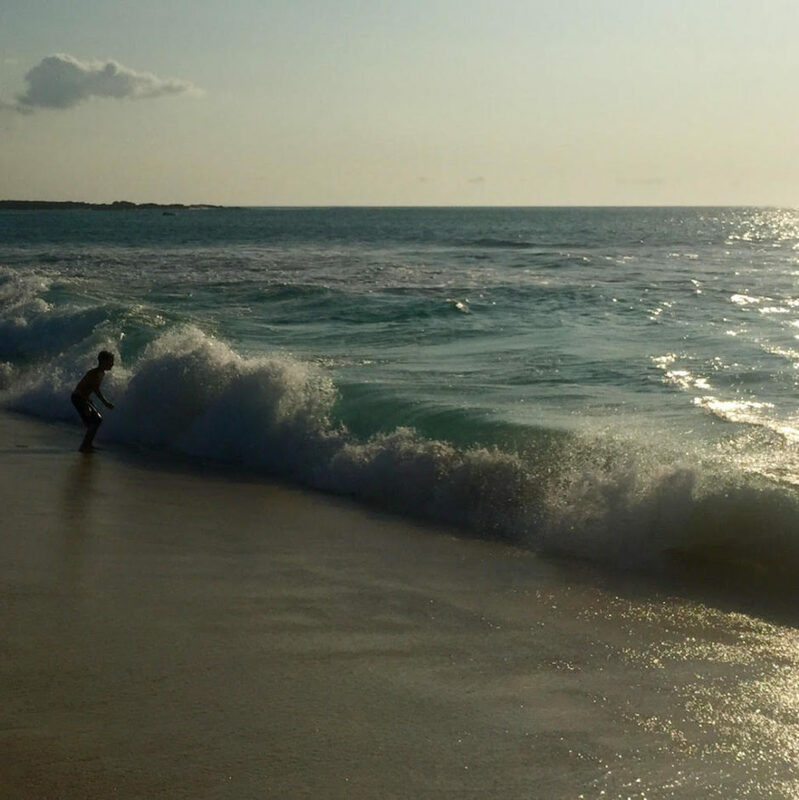 We live in the mountains, so simply getting to have the ocean as our playground was as much of an adventure as anything else on the trip. 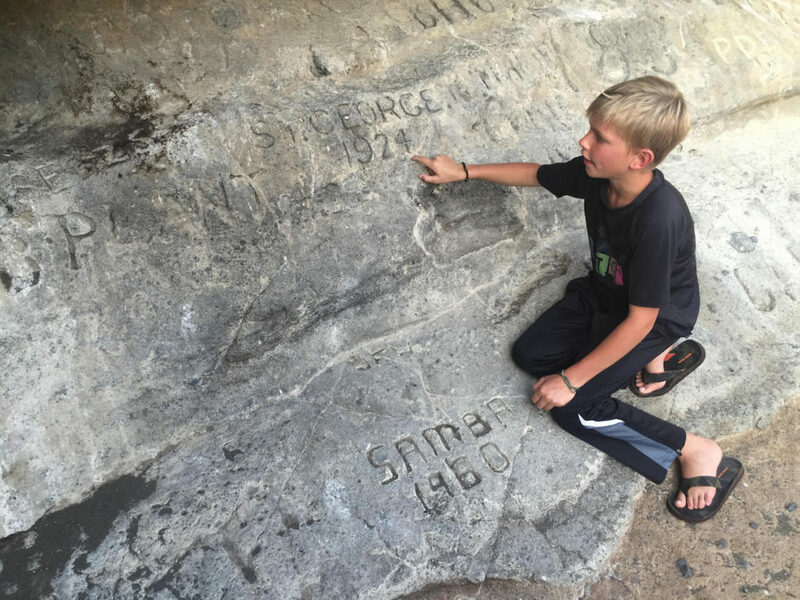 This was a rock that sailors carved their name in when they docked into various coves. I think it was the first time that history felt real for Noah. 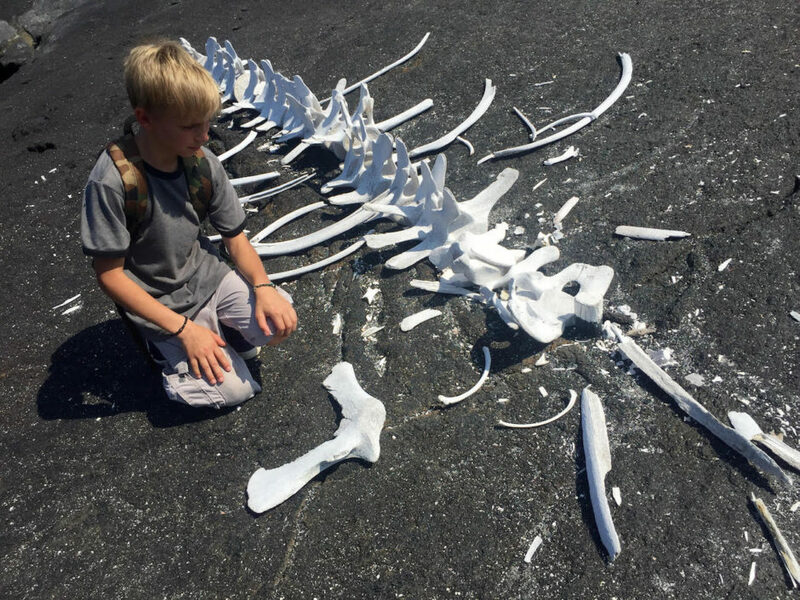 Previously Noah had never seen whale bones outside of a Natural History museum - he decided that in the wild is much better. 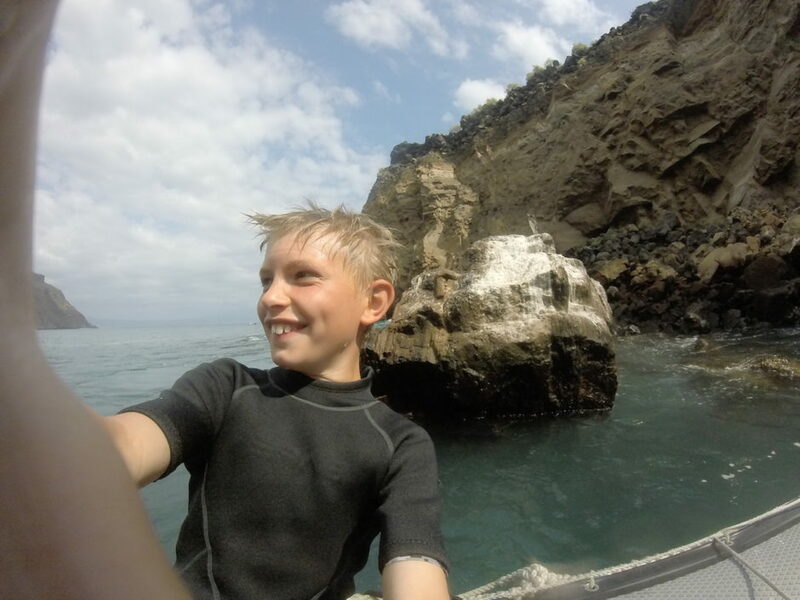 This was Noah’s first time using a GoPro. 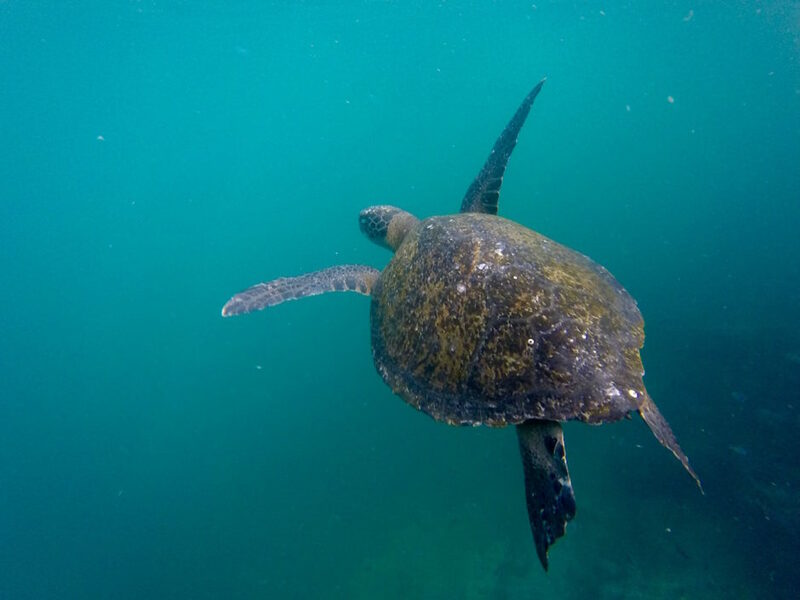 I think he nailed it, and it made his snorkeling experience that much more exciting for him, knowing that he cowld share what he saw with his friends and family later. We had the good fortune to be able to see hammerhead sharks alongside our kayak on this excursion. Noah is not usually about selfies, but selfie with a penguin? Of course. Noah is high energy and has never been able to just lounge on the beach. So having to actively get out of the way for these monsters made the beach much more interesting for him. 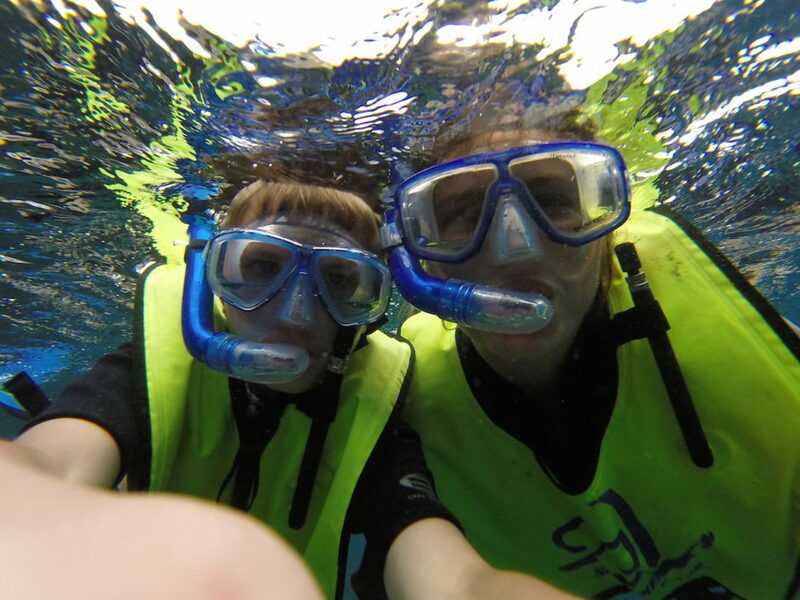 We were able to snorkel with penguins, sea turtles, and sharks. 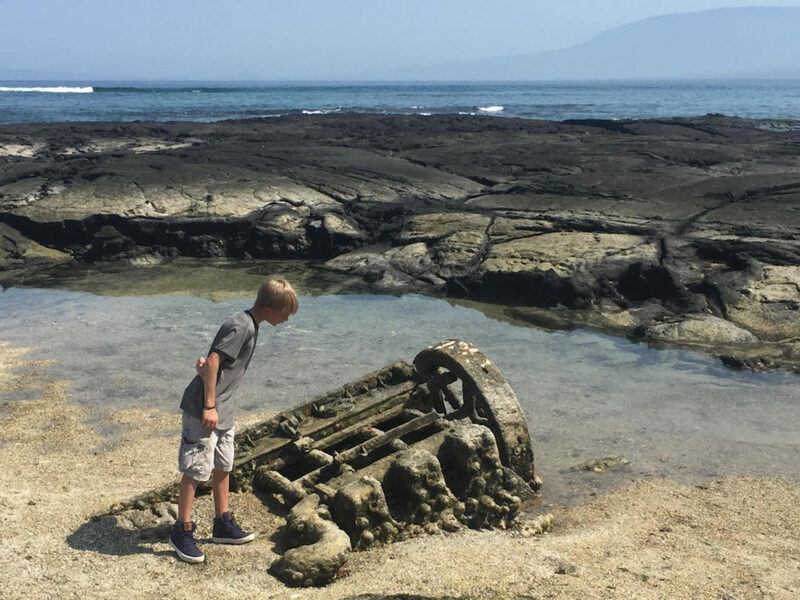 Every snorkel trip we’ve taken in other parts of the world after has been a complete disappointment for Noah. 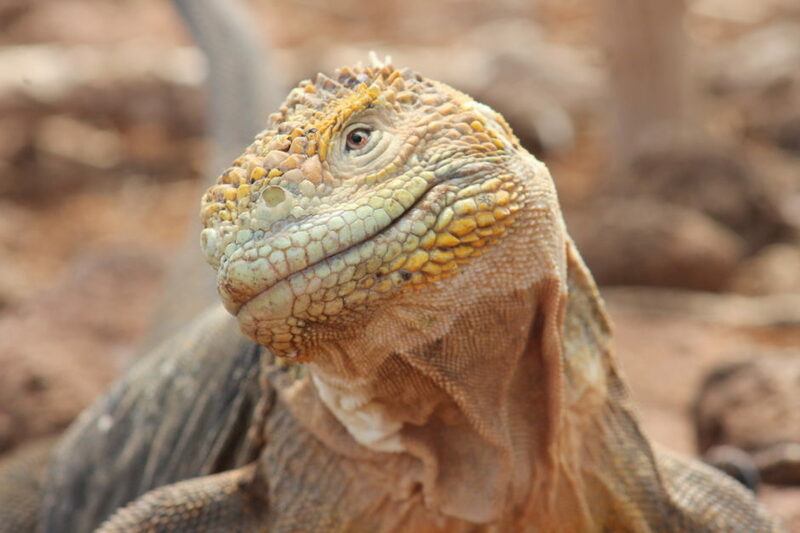 While the giant tortoises are the stars of the show on the islands, it's hard to not have a lot of love for these massive iguanas also. 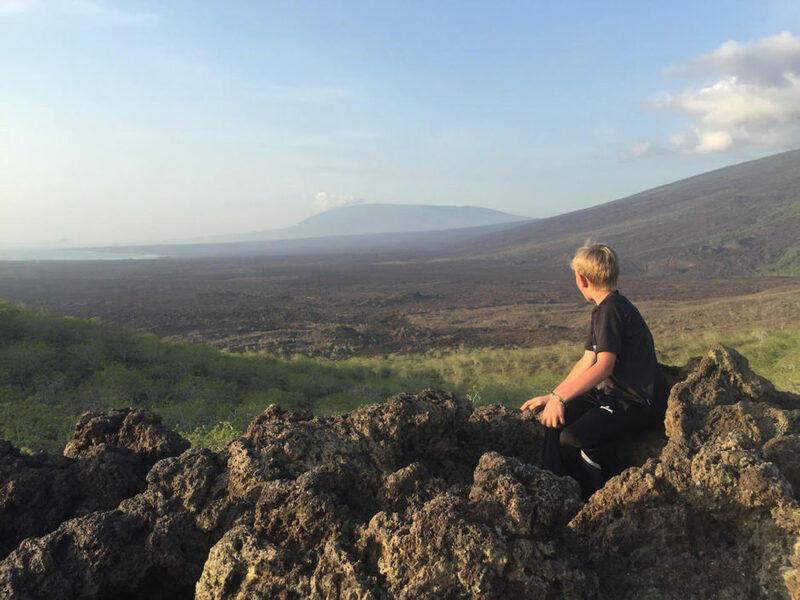 It was impossible to get all in one photo, but from this vantage point, we could see three volcanoes.